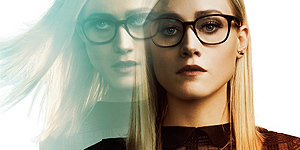 The gallery has been updated with our first still of Olivia as Alice from season four of “The Magicians”. I can’t wait for the new season to get here! !